One of the best things about the heavy stubble style is that women love it. At least that’s what various studies have revealed. So, let your beard grown untouched for about ten days and then just open your door. The ladies will come right on in. OK, so maybe it’s not that easy, but heavy stubble is a good look for men who don’t want to commit to a full beard but aren’t interested in being clean shaven either. 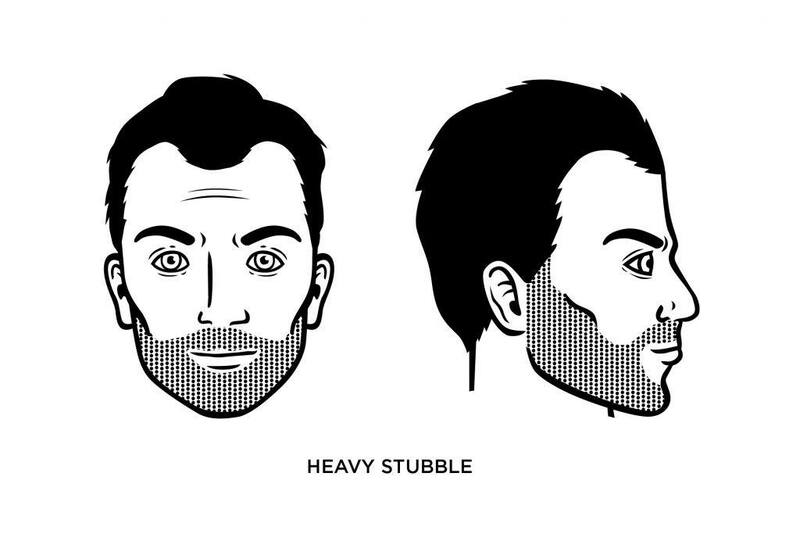 The stubble is that gray area in between – you’re a bit edgy but certainly not a lumberjack. If anything, heavy stubble suggests a low-key ruggedness that, hopefully, women will never grow weary of. As a heavy stubble wearer, you like the idea that people perceive that you can just roll out right out bed and, with only the bare essentials of hygiene, still look good. You’re approachable, to a degree, relaxed, but not complacent. You know what you want out of life. And you love the idea of making it appear that you don’t care about looks (while still looking good). What Face Shape Best Fits Heavy Stubble? 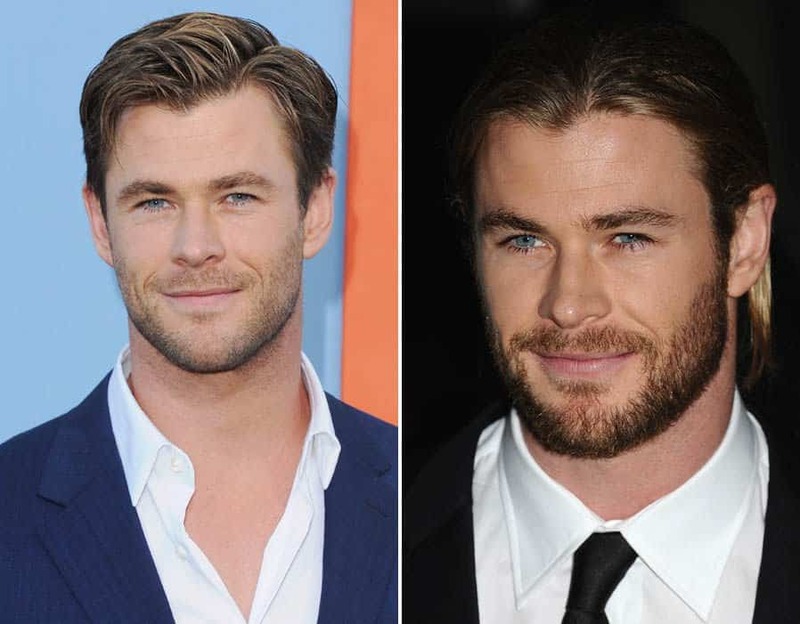 Heavy stubble is a great look for most men but works particularly well on those with square and heart-shaped faces. The first step in growing and maintaining heavy stubble is to let your beard grow for at least ten days. You can even let it grow for a longer period – even to the length of a full beard – while knowing that you’re eventually going to scale it back. Once you’ve let your beard grow to about a quarter of an inch longer than you plan to wear it, then use a stubble trimmer to create the heavy stubble look. We recommend starting with the longest guard setting on your trimmer. While the point of heavy stubble is to maintain a look that’s slightly unkempt, you still want to shape it some. That said, keep your cheekbones clear of stray hairs, while trimming the other hair on your cheeks in a line parallel to your jaw. The final step of the process involves trimming your neckline. Using your razor, trim from the underside of your jaw to your neck while making it appear that your hair fades into the skin around the tops of your Adam’s apple. Don’t allow any growth beneath that, however. What Famous People Wear Heavy Stubble? 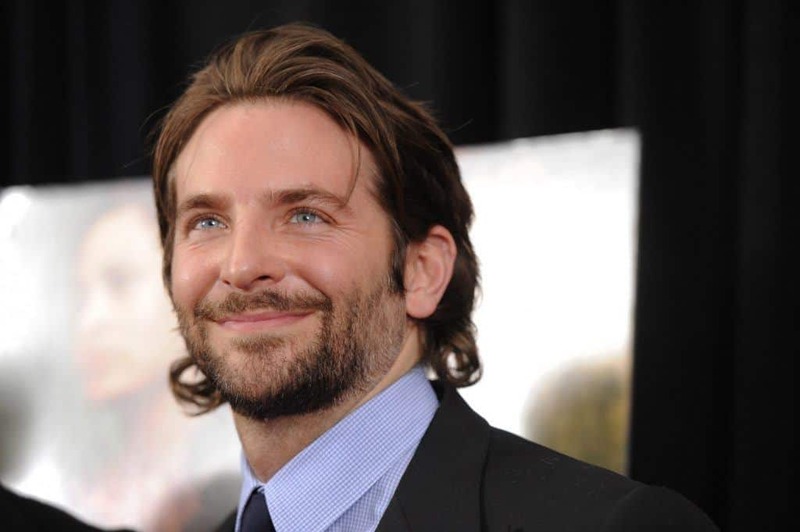 Actor Bradley Cooper has worn the heavy stubble look, as has fellow actor Chris Hemsworth.